Whether you live in the north or the south, summer is one hot mother. 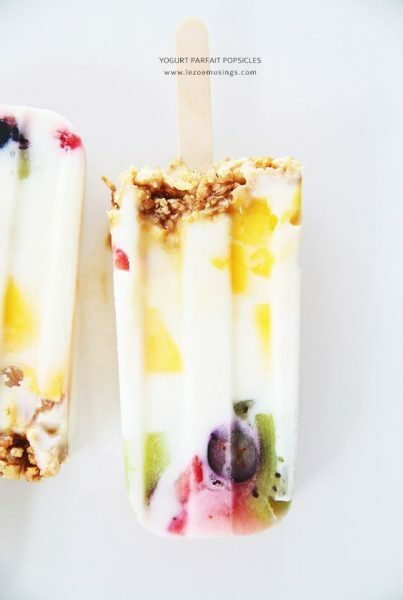 We have pulled together 10 amazing popsicle recipes for you to try today! 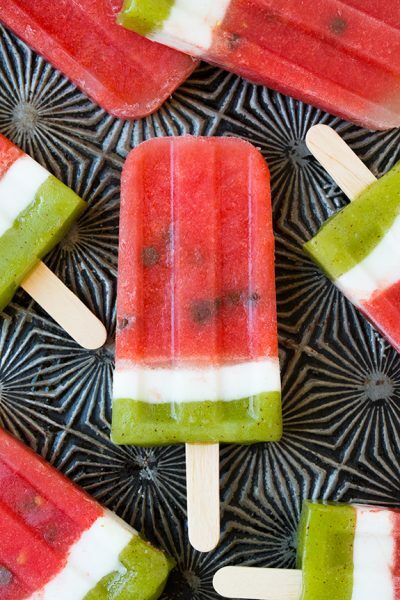 Guys, they look like watermelon slices. Do I need to say more? How flipping pretty are these? Almost too pretty to eat, almost. 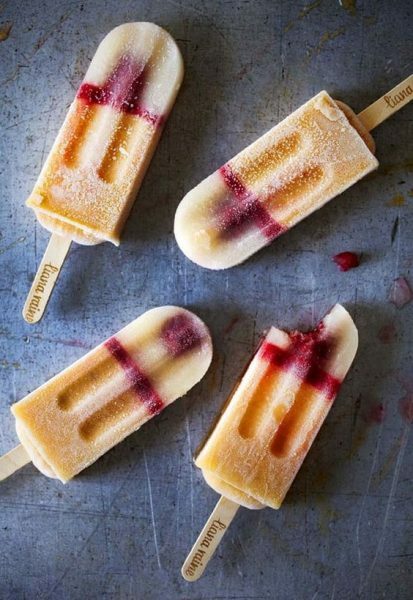 Popsicles for breakfast? Yes, please! 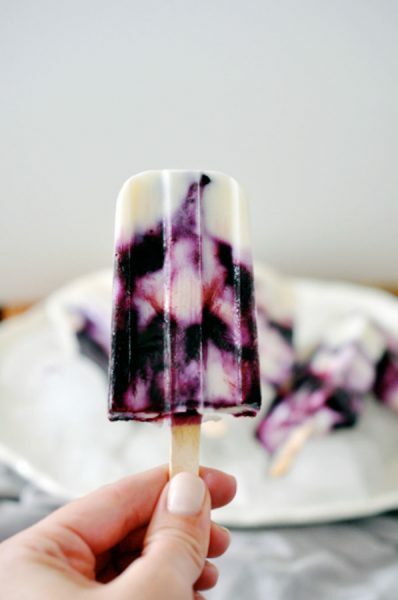 What a classy looking popsicle. 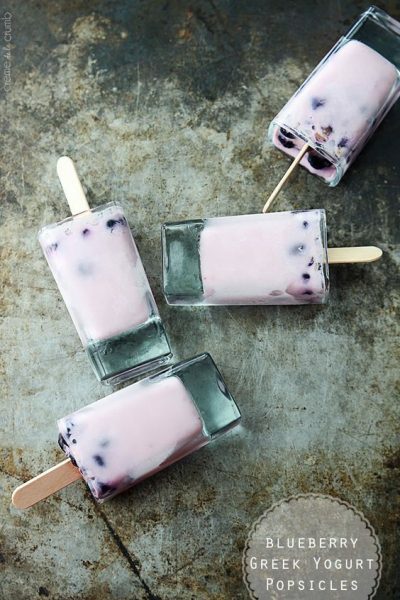 I can’t wait to make these for my kids, and by “my kids,” I, of course, mean myself. These are NOT for children people! 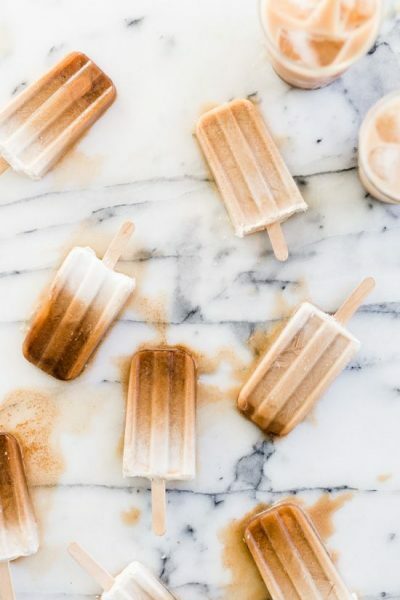 These moscato popsicles will be the perfect addition to an adult gathering or poolside lounge day! Now these the kids can have, and they will love them! Is there anything better than sweet tea? 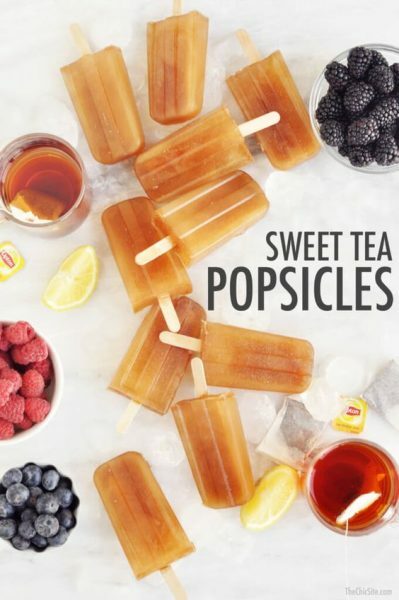 Oh, yeah, there is: sweet tea in popsicle form! 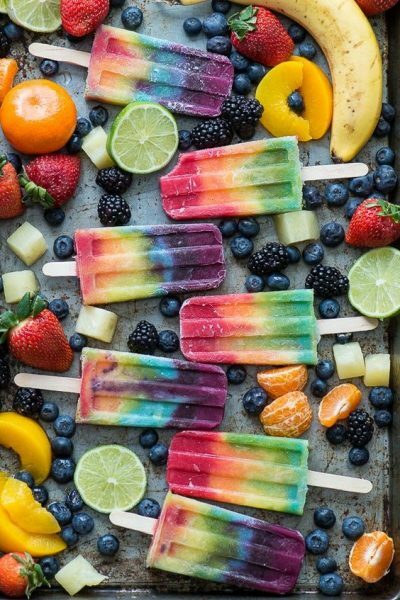 I want to eat these all the time: Summer, fall, winter, I don’t even care. 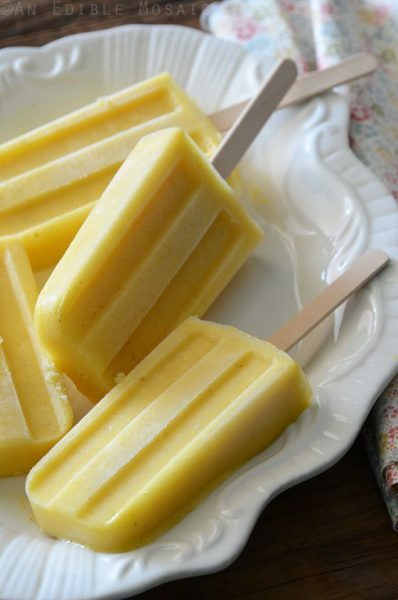 Just put them in my freezer all year round. 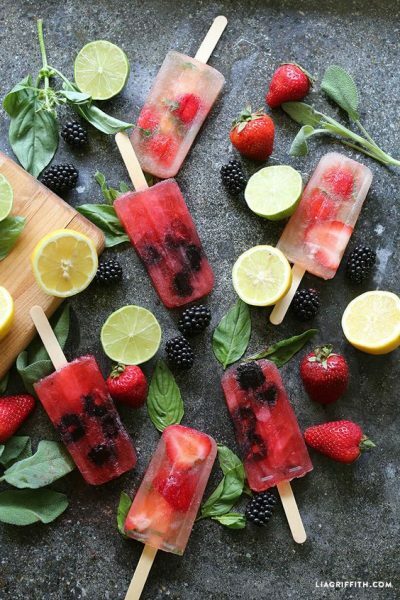 These popsicles sound so refreshing and light, perfect for summer!